Hi everybody. I am new here. Currently I live in Virginia. We have one West Siberian Laika female, she is 13 years old, and three Saluki, one male and two females, they are from two to five years old. My Saluki are not related to other Saluki in USA and Canada; they are out of imported hunting Tazy hounds from Kazakhstan. ufimych, welcome to the forum! What are your dog's names, and can we please see some pictures? Two male puppies out of my Urtak and Bibigul. 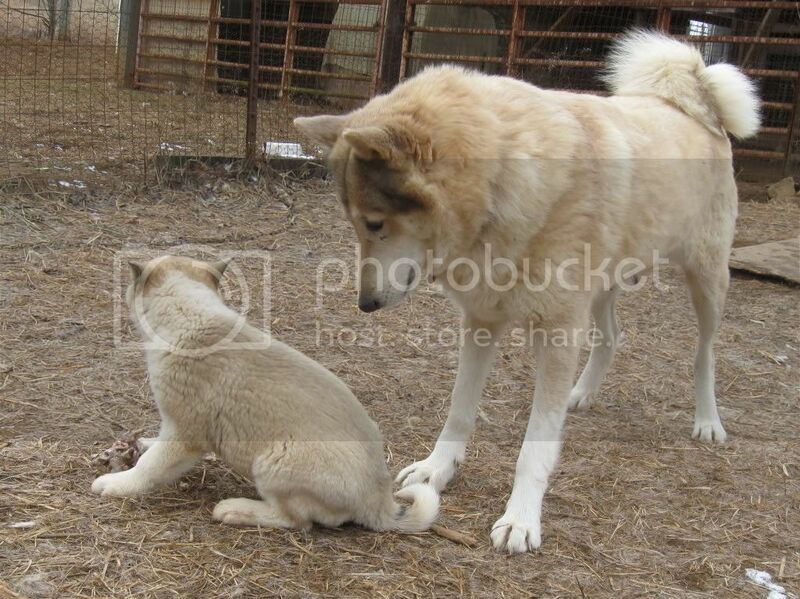 This is my Bibigul, the mother of the pups shown above. This is my West Siberian Laika named Nayda. Beautiful hounds! 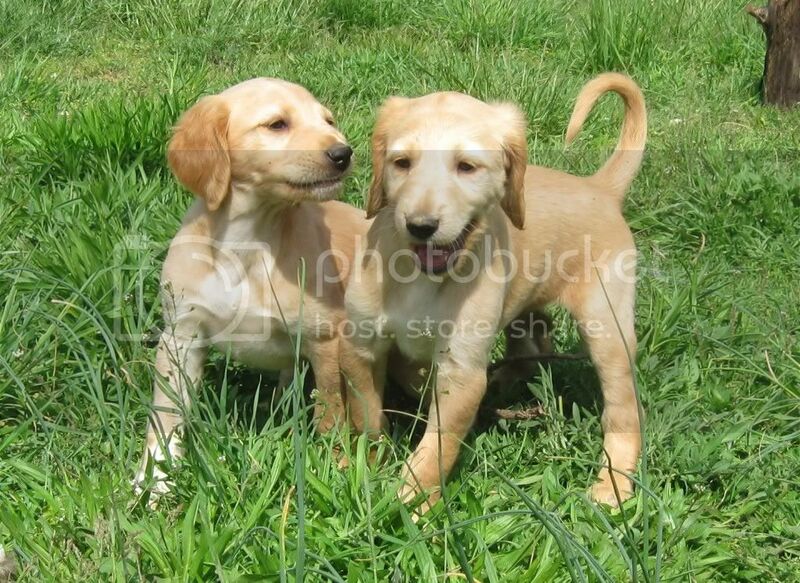 Those pups will be a handful! 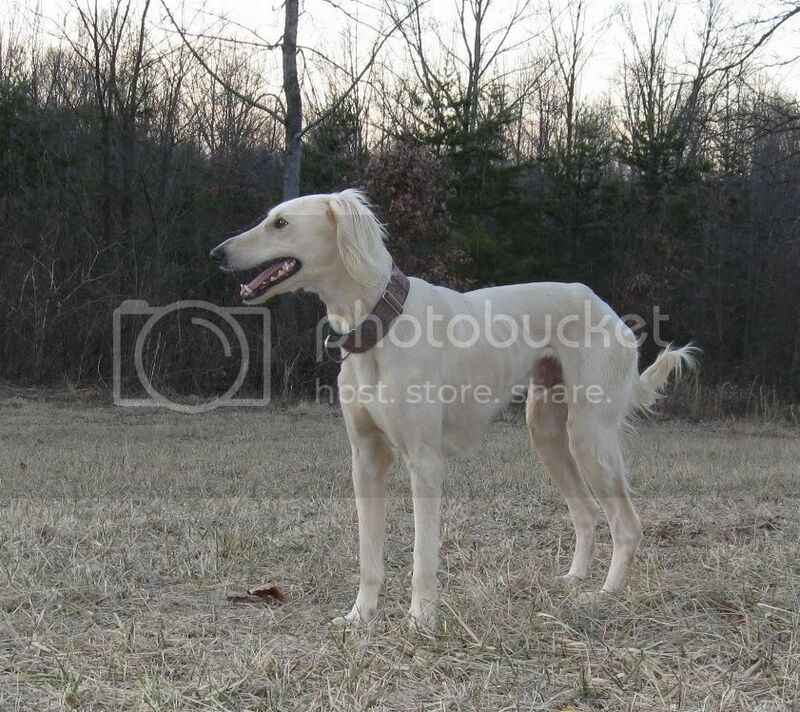 This is my Timur, a Saluki male, the granddaddy of the pups. 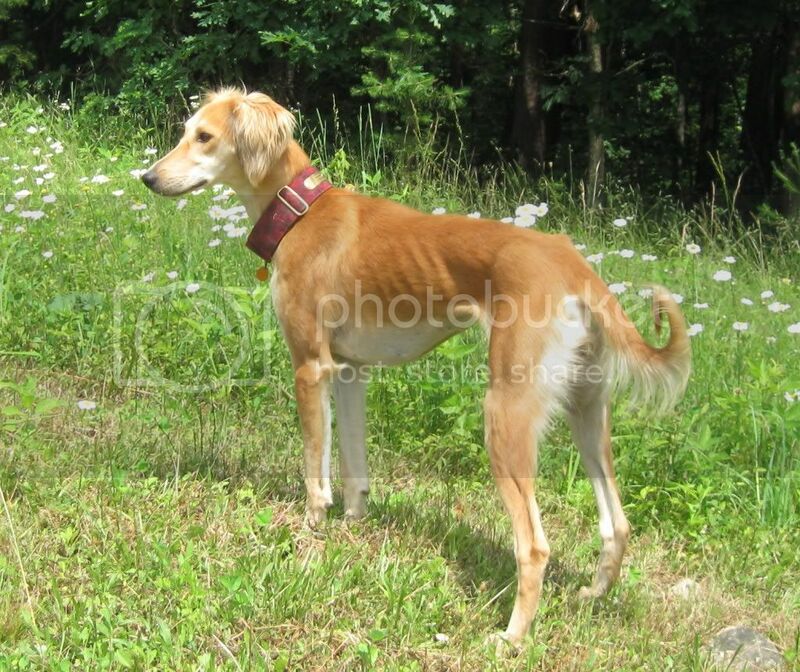 This is my Adel, a Saluki female, the grandmother of the pups. I am a Laika man. 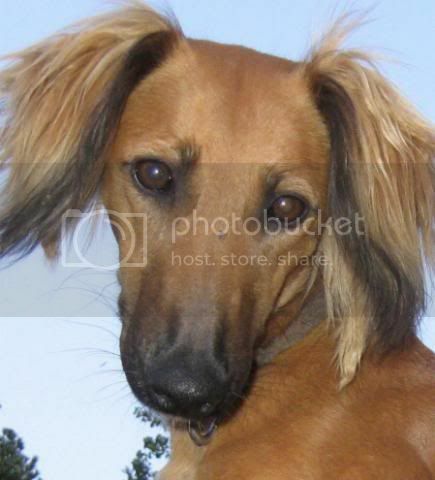 Saluki became my last experiment with a new to me breed. They are wonderful dogs, but they rather fit to live and hunt in a prairie state. The dog of plains, prairies (steppe) and desert. I will post pictures of my Laikas next, probably tomorrow. Last edited by ufimych; 04-30-2012 at 10:10 PM.. This is my Nayda with her puppy. The picture was taken abut 6 years ago. Now, Nayda is 13 years old, does not breed any more. Here, she is teaching her puppy to defend his food. Nayda is a West Siberian Laika female.